If you have decided to take up a Martial Art but, are not sure what club is right for you, choosing a club can be tricky. Not all Martial Arts clubs are the same. There are no specific guidelines or syllabuses in place to regulate the quality of instruction. How then, do you determine the right Martial Arts club for you? If anyone can start their own business as an instructor, how do you know that you will be getting the best possible training? Although it is often easier said than done, try to look past the cost of training. If you’re looking for the best clubs with the most experienced instructors, quite often you will get what you pay for. Price can often be determined by your location. Training in central London, for example, may cost more. When looking for a club, the best place to start is looking on the internet. Make a list of all of your local clubs that offer the Martial Arts discipline that you’re looking for. Weed out those that are too far to travel or may be difficult to get to if you don’t drive. Remember that you’ll most likely be travelling to a from the club around 2-3 times a week. An hour long journey may seem okay at first but, could quickly become tiring. When you’ve narrowed your list, contact each club and arrange to view one of their classes. If the club declines to let you watch a class then, they’re possibly not right for you. The last thing you want is to sign up to a club and find out it’s not right for you later down the line. The attitude of both the instructor and the students can make a big difference. If students are not paying attention, with little or no discipline then, it’s unlikely that you’re going to get the level of encouragement from an instructor that you may need to develop and improve your skills. On the other hand, if an instructor demands respect from their students, but doesn’t give any back, then they are best avoided. Equally, if respect seems forced rather than natural then the club may not be the best choice. A good instructor should be able to lead a group whilst paying attention to each individual. Watch how they work with students that may not be performing a move correctly. Singling out or mocking an individual in front of the group can be embarrassing. As a potential beginner, this can be quite disheartening. 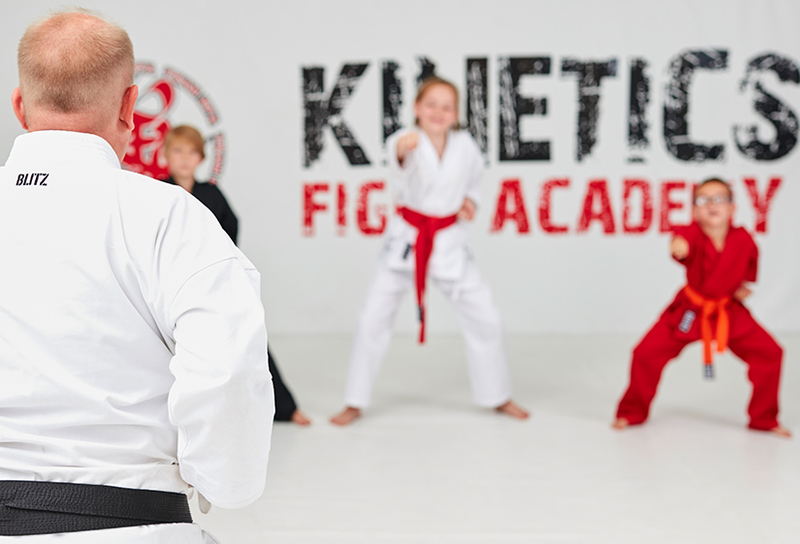 Ideally, a club should be able to provide adequate Martial Arts equipment for all their student’s use during classes. Unless you already have equipment, you may not necessarily want to turn up to your first lesson fully kitted in case you decide that you would like to change disciplines. While the majority of training equipment is versatile and can be used for most disciplines, specific clothing or Martial Arts weapons may not. Some facilities may also have changing rooms and showers available; however, this is not always the case as some smaller clubs tend to hire school halls for their classes. Often, as prospective students, we are drawn to clubs that are run by a well known Martial Artist. Therefore, we naturally assume that he or she will be the instructor but, this is often not the case. By observing a class first, you will be able to determine, whoever the instructor, if their teaching style suits you. When choosing a club, everyone has individual preferences. The above points can help you determine what kind of instructor and teaching method will be right for you. If there is anything you still aren’t sure on after the trial class then it is advisable to speak to the instructor direct.